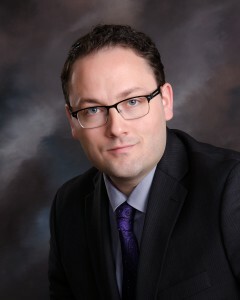 Mark Severson has been certified by the Minnesota State Bar Association as a Real Property Law Specialist. Administered by the MSBA, the certified specialist designation is earned by leading attorneys who have completed a rigorous approval process, including an examination in the specialty area, peer review, and documented experience. This achievement has been earned by fewer than 3% of all licensed Minnesota attorneys.